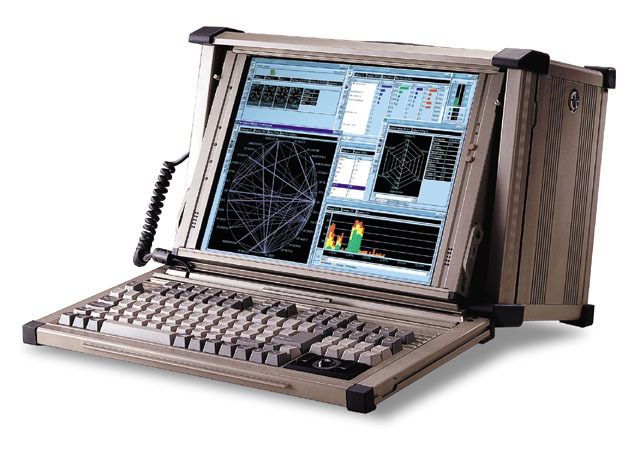 TRANSPAC-6300 HIGH RESOLUTION Rugged Field Portable, Multifunctional Data Acquisition computer System for temperature, strain guage, accelerometer, transducer, and vibration testing measurements. noise less than 0.2°C, and accuracy better than 1.0°C. A separate low-noise amplifier per TC channel allows for these exact measurements. TransPAC-6300 /DAS-6063T is available with OPTIONAL 7, 14 or 28 or 32 thermocouple input channels and an 8-channels RTD. All inputs, including thermocouple inputs, voltage, frequency, and digital, can be synchronously scanned up to 200K readings/s, which provides accurate time correlation between all inputs. The 16-bit/100-kHz analog outputs can be used to generate waveforms with a virtually infinite waveform output length from the system memory. of the signal conditioning pod is easily removed to gain access to the screw terminals for signal connections. Real-Time data acquisition or logging. Data transfer or transport via removable media, TCP/IP or RS-232/422. box terminals that are signal conditioned. 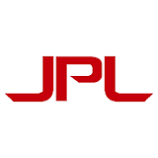 Windows drivers for Visual Basic and C++, and drivers for DASYLab®, LabVIEW®, TestPoint®, and MATLAB. 0.02% of reading +0.008% of range. fixed or variable pre-trigger periods. latency of one scan period. Counter/totalizer inputs can trigger an acquisition. within/ outside of a window. Trigger can be initiated under program control. CPU and system-independent data transfers. only by available PC system resources). Cepoint Networks, LLC.©2003 All rights reserved. Cepoint, DAS-6063T, is a trademark of Cepoint networks, LLC. DBK series, Daqtemp, Daqview is a trademark of IOtech, Inc. INTEL is a registered trademark of Intel corp. AMD is a registered trademark of AMD corp. All other trademarks are trademarks of their respective owners.